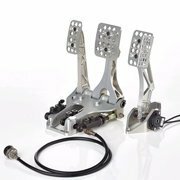 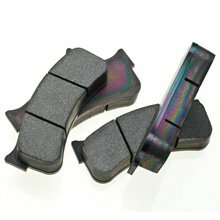 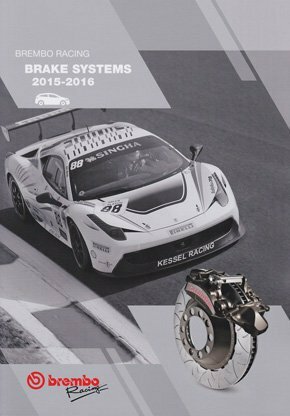 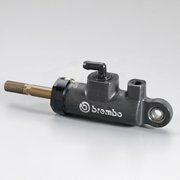 BREMBO is the manufacturer of the most performing brake systems. 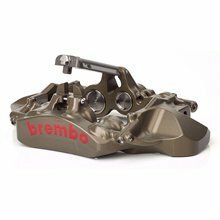 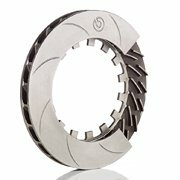 World leader of the top level market for more than 30 years, BREMBO is the partner of the most prestigious cars : AUDI, FERRARI, LAMBORGHINI, MASERATI, MERCEDES, PORSCHE, ... , ZONDA, for road cars as well as for racing cars. 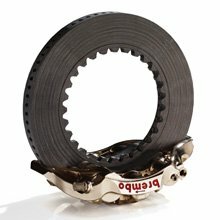 ATOMIX-R propose you the BREMBO RACING range, dedicated to racing cars on private circuits.